Rhythm Guitar, Saxophone, Keyboard, Piano. We are an IE based Alternative/Folk group that's gotten a lot of attention, we are a 3 piece looking for a 4th ( possibly 5th) member to fill our ranks! Must be 21+ and have some stage experience! 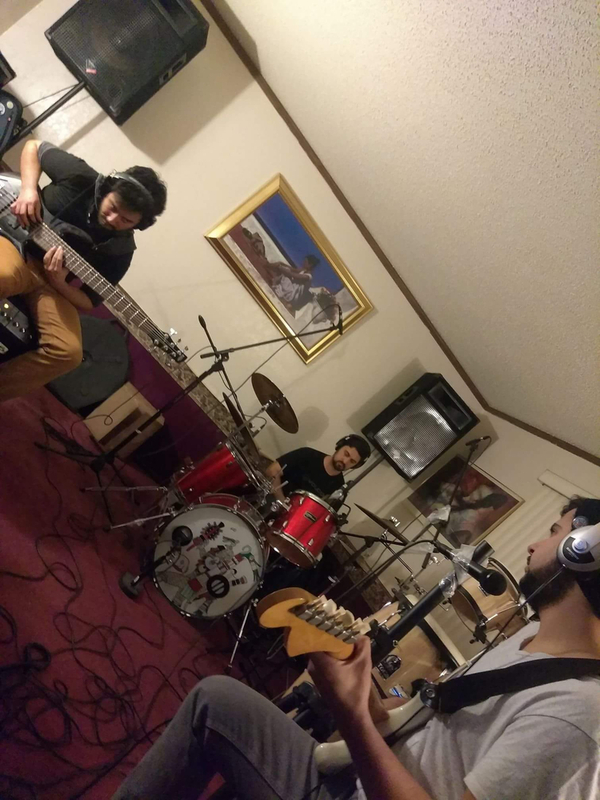 We do originals and covers and practice at least once a week! We look forward to working with you to make this band one of the best around!! 14 Hours Fixed VocalThe First track that will be on my E.P. "Tiny Strings" that I will be releasing in late 2016. Its called "14 Hours" and it's a take on modern relationships, I hope you guys enjoy it!